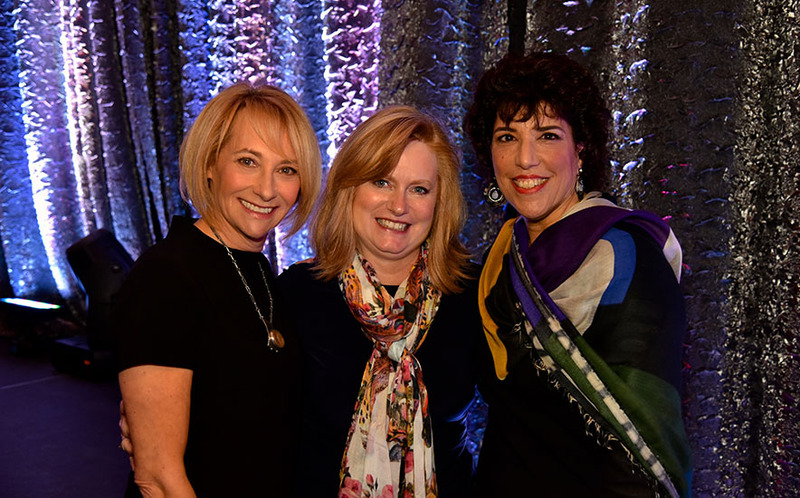 WIFT-Toronto Crystal Awards Winners – Lisa Olfman and Joy Rosen! 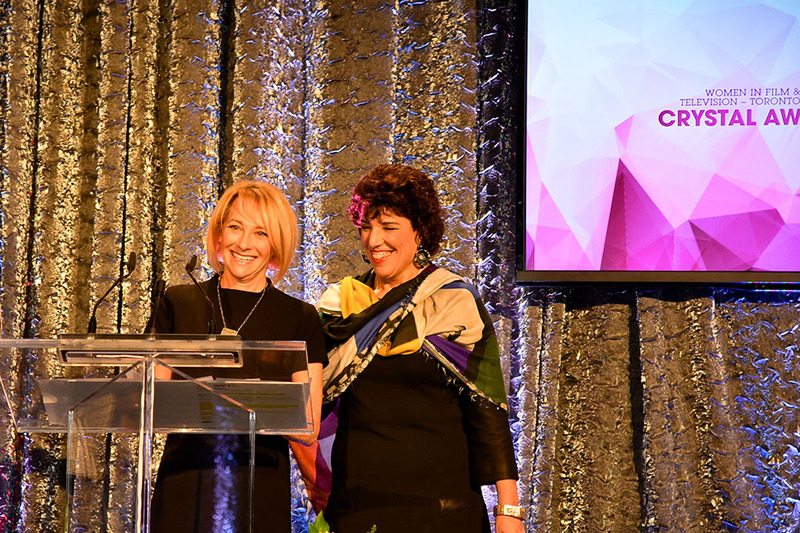 On Tuesday, December 1, 2015, Lisa Olfman and Joy Rosen were jointly awarded the 2015 Outstanding Achievement in Business Crystal Award recipients byWomen in Film & Television – Toronto (WIFT-T). 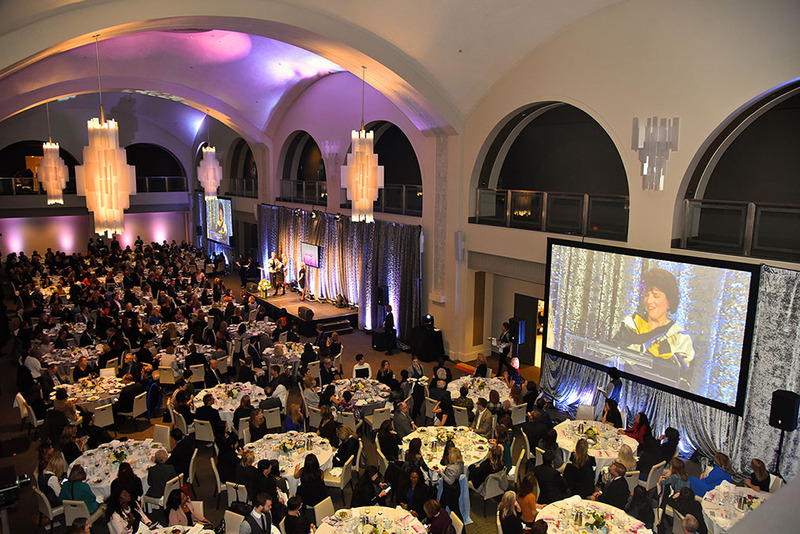 The Crystal Awards celebrate excellence in the screen-based industry and recognize outstanding women and men who champion women working in the film, television and digital media sectors. Here are some photos from the gala that we’re excited to share!